It has been just a few months that we have stepped into this year and the market of cars seem to have rocked the space. With several stunning models features by some top-class brands, the expectation of the consumers have been sky-rocketed and our eyes have become too hungry too see what’s new in the upcoming models. From small cars to the super-luxury ones and from the announced models to the most speculated ones; car lovers go crazy whenever they hear about either a recent launch or an upcoming one. For the sake of the readers’ interest, here we have listed the most newly launched and soon to be launched cars in 2018. 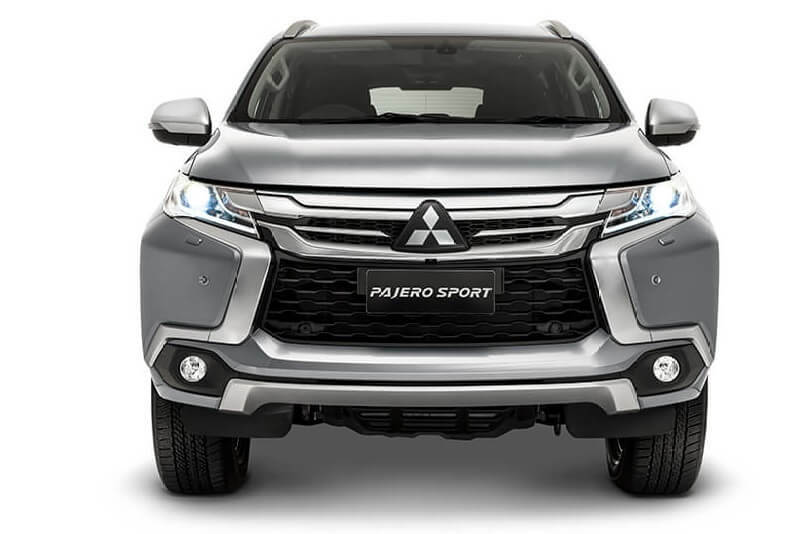 A facelift of the Mitsubishi Pajero Sport SUV from the year 2016 has geared up the car markets to being the SUV for the next generation. The rounded shape of the present generation’s recent model gives it a more contemporary look. It has got some prominent changes including a stunning exterior revamp, interior tweaks, a new right speed automatic gearbox paired to a mighty diesel engine, monotone color scheme with a brief silver finish around the center console and the door pads and a 2.4 liter, MIVEC trubodiesel engine that engenders a high power output of 150 Bhp. Though the former model performed really well in the market, this too, would create a hang. This model was unveiled for the first time in the Audi Global Summit in Barcelona. 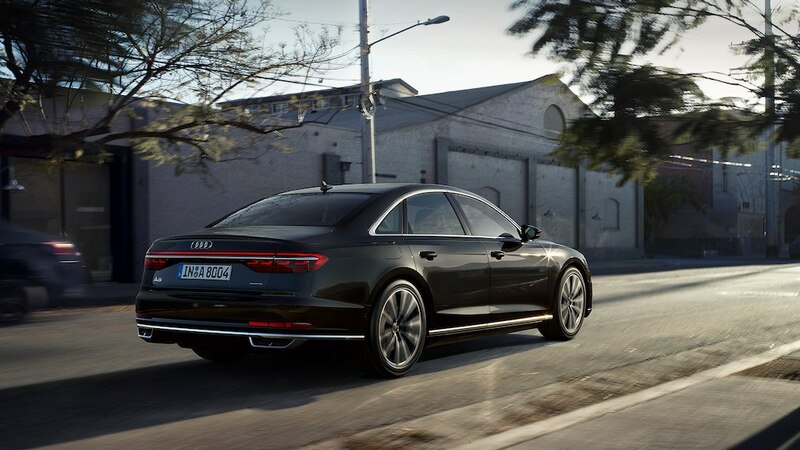 The new Audi A8 in its fourth generation has got an ultra-luxurious interior and a superbly designed exterior with the prospect of keeping the future technology and connectivity intact. This model would be potent of advanced Level 3 autonomous driving which is the first of the kind for any automobile in a global basis. This model will surely give a good set-back to its competitors in the market. 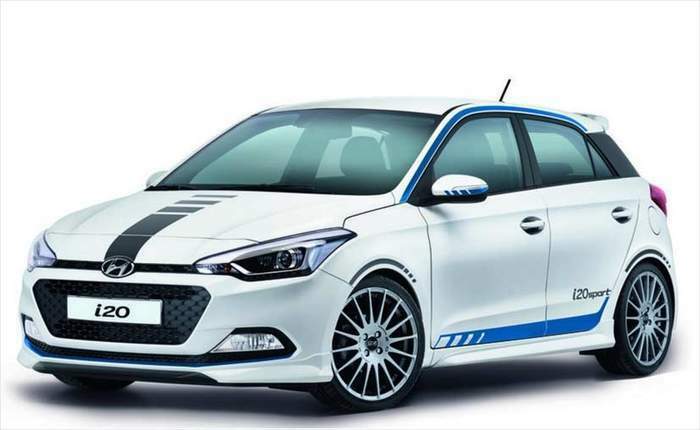 Hyundai i20 Sport is known to have developed at the Hyundai’s German technical center in Rüsselsheim. The model sports a Kappa T-GDI engine along with a 1.0-litre, 3-cylinder turbocharged petrol unit that is mated with a a 6-speed manual gearbox. The engine delivers a 120bhp of power and 172Nm of torque and a single-scroll turbo. Besides, the hatchback usually comes with a 5-speed manual transmission. The Engine line-up includes two petrol powertrains along with one diesel mill. The model features a pipeline including a key-less entry as well as reverse parking sensors and more. 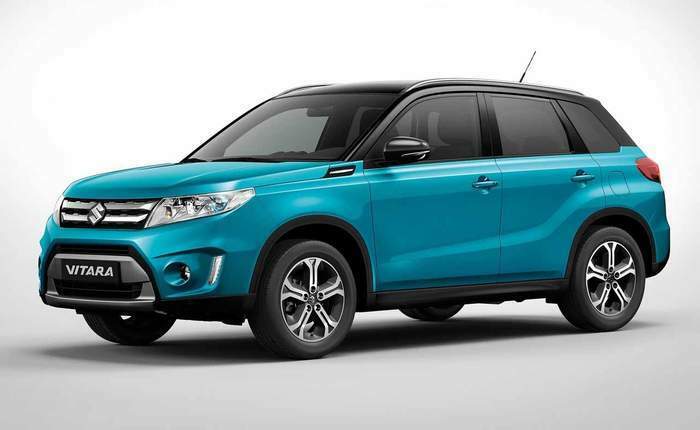 The SUV is expected to comprise of an anti-lock-braking system along with an electronic brake-force distribution as well as dual front airbags as standard across the series of the model for safety fitments. The SUV will not fall in Maruti’s premium line-up, thus, it is expected to be priced up competitively and you shall see it to be retailed from the regular Maruti outlets in the place of Nexa. It is one of the most affordable models features by the carmakers in the present market. The model underpins a small wide 4×4 platform that is meant to be used by the Fiat 500X. Besides, the model will house a 2.0 liter diesel engine that is sourced from Fiat. 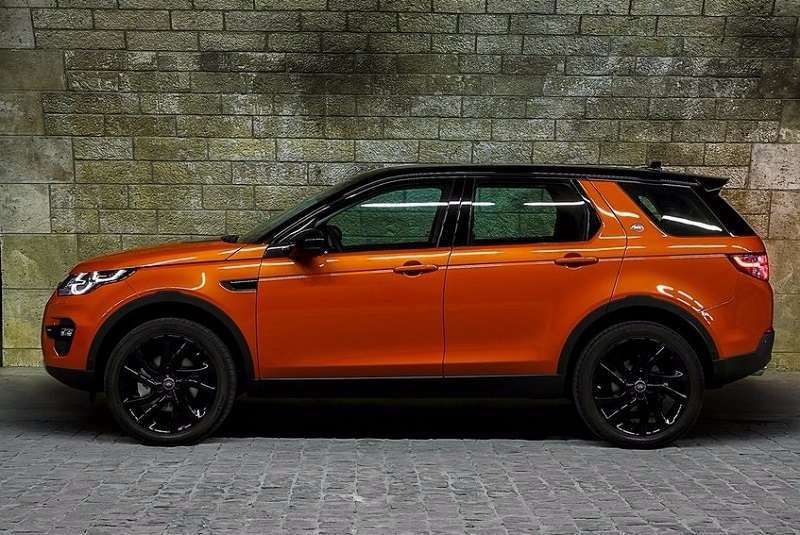 The SUV will also have the following string of features inside the cabin including the climate control system, the UConnect with 50-inch screen facility and the availability of rear parking sensors. Leather upholstery, a cruise control and a 3.5 TFT instrument panel design the interior in a more appealing way. This model was revealed in the headquarters of the company located in Germany. The model features an electric power compressor that seems to enhance its performance. It seems to rely on a staggering 4.0 liter, V8 diesel powertrain. The model features a chrome bordered trapezoidal grille along with multiple chrome slats to preserve an elegant outlook. In terms of space, this car provides ample room to the passengers, both to the ones who are seated at the front as well as to those who are located at the back. 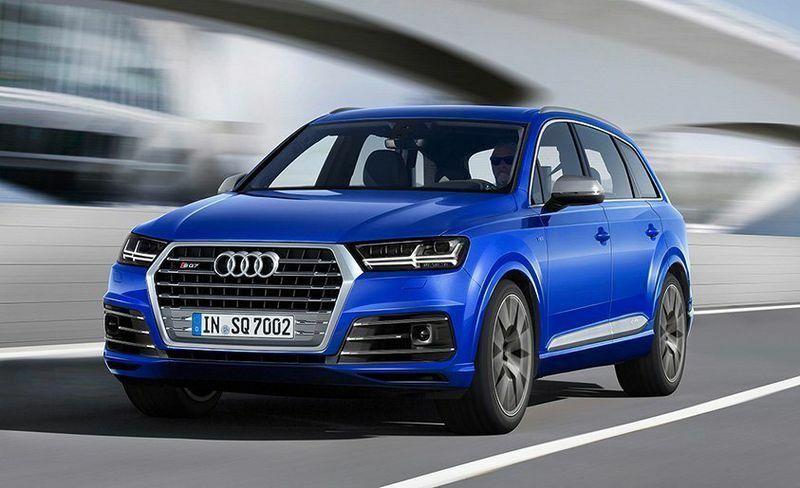 The diesel engine seems to have paired itself to an upgraded eight-speed tiptronic gearbox. 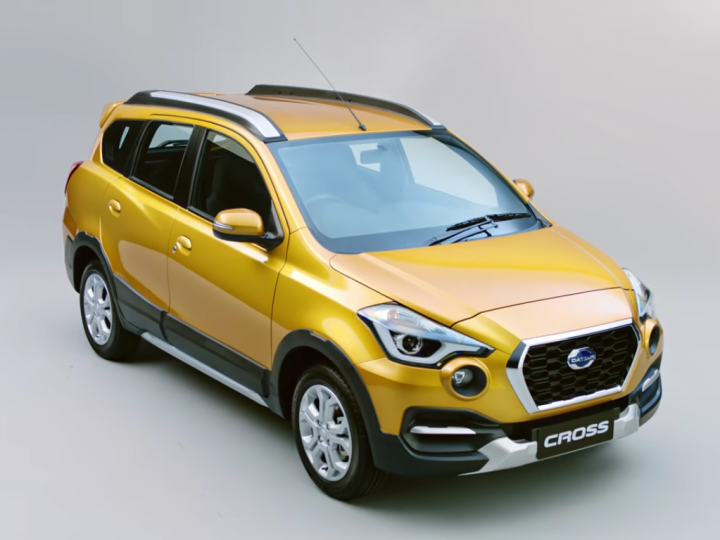 This model comes with a 1.2-litre petrol unit and it also features a hexagonal grille along with a set of round shaped fog lamps and LED lights on the lower bumper. There is also a skid plate at the bottom of the bumper. It comes with an ornate with alloy wheel, and then the flanks are marked by a sharp window line. Besides, it appears rear on the other hand that gets an integrated spoiler, then comes a skid plate and body cladding support held on a bumper. This model is known as the most premium SUV in India from the Tata Motors. The model is expected to be launched by 2018 and would be available in the form of a two seating configuration, that is, a 5 or a 7 seat. It is built on the older yet the potential Freelander 2 platform. These are some of the recently launched and soon to be launched models of cars that are rocking really awesome in 2018. Besides, I listed the specs along with the models and their expected prices. Previous articleHow to Become a Hacker?